This episode was produced by Kathryn Styer. Music by Audiobinger and Blue Dot Sessions. California Legislative Information, AB-302 Parking: homeless students. California Community Colleges #RealCollege Survey. Peralta Community College District Report of Spring 2017 Student Food & Housing Survey. Public Policy Institute of California: State Population. UN Report on the Special Rapporteur on adequate housing as a component of hte right to an adequest standard of living, and on the right to non-discrimination in this context. This episode was produced by Kathryn Styer. Music by Audiobinger. This episode was produced by Aldane Walters and Aaron Harbour. Music by Audiobinger and Hernan Sama. In this episode we hear about the new Classic Cars West Beer Garden. Tonight’s show was produced by Kathryn Styer. Music by Audiobinger and Blue Dot Sessions. In this episode we hear a board report from Aaron Harbour and talk to Anne Price from Insight about poverty in the Bay Area. Tonight’s show was produced by Kathryn Styer and Aaron Harbour. Music by Audiobinger and Blue Dot Sessions. BREAKING NEWS. Tonight the Board voted unanimously to accept the Early Retirement of Chancellor Jowell Laguerre. The Chancellor will begin a leave on March 1, 2019. In this episode we continue to follow the OUSD-OEA teachers strike, which began on February 21, 2019. Tonight’s show was produced by Kathryn Styer. Music by Audiobinger and Blue Dot Session. In this episode, we talk to OUSD teachers and officials about the potential OEA strike. The OEA announced on February 16th, in a news conference that they will go on strike beginning Thursday February 21st. This episode was produced by Kathryn Styer. Music is by Audiobinger and Blue Dot Sessions. In this episode, we bring you a story about the White Elephant Preview Sale. In this episode, we bring you just one story, Senator Kamala Harris is running for President of the United States of America. the full speech below has been volume corrected, but otherwise is unedited. In this episode, we hear from Bob Allen, Policy and Advocacy Campaign Director at Urban Habitat and another PCCD Board Report. This episode was produced by Aaron Harbour and Kathryn Styer. Music by Audiobinger, Hernan Sama and Blue Dot Sessions. The music after the show ends is by Oakland band, Did is Ded. 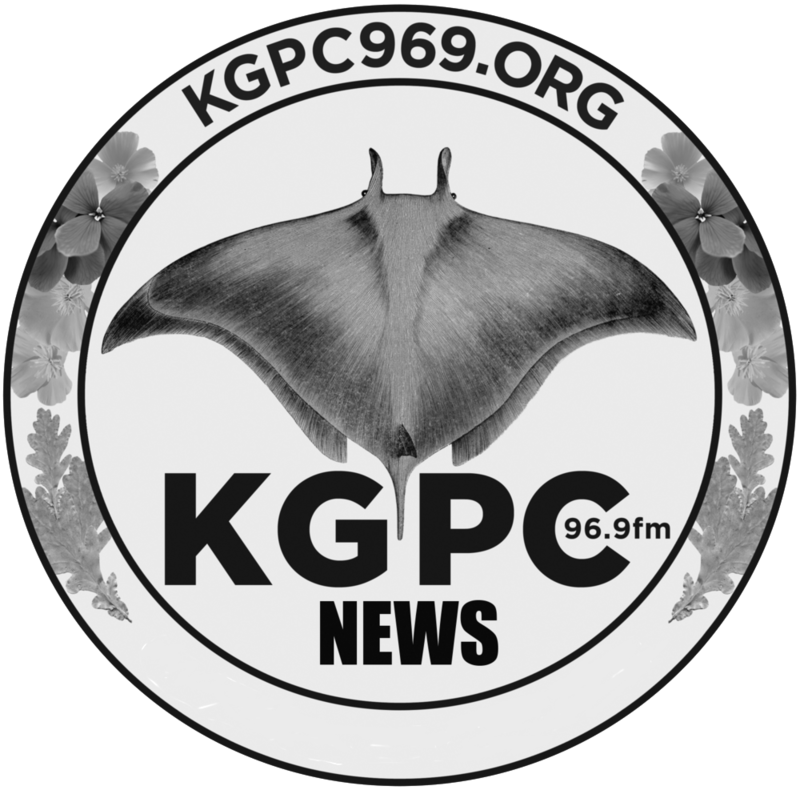 In this episode we hear from residents of the Housing and Dignity Village, the Metropolitan Transportation Commission, and a re-cap of the January 8th Peralta Board of Trustees Meeting. This episode was produced by Aqueila L. Ross, Aaron Harbour and Kathryn Styer. Music by Audiobinger and Hernan Sama.